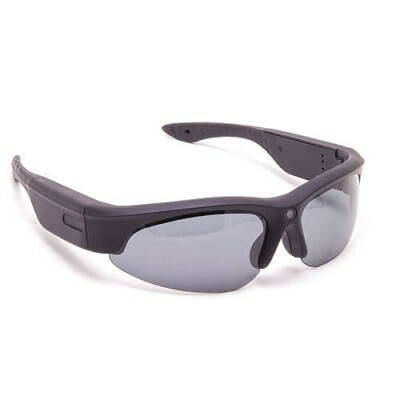 EXTREME-HD - Embedded camera 1080p Waterproof Full HD Sport 5 million pixel sensor with color LCD 1.5 "
Embedded camera 1080p Waterproof Full HD Sport 5 million pixel sensor with color LCD 1.5 "
Screen Internal TFT LCD 1.5 "
SDHC memory card up to 32GB max. 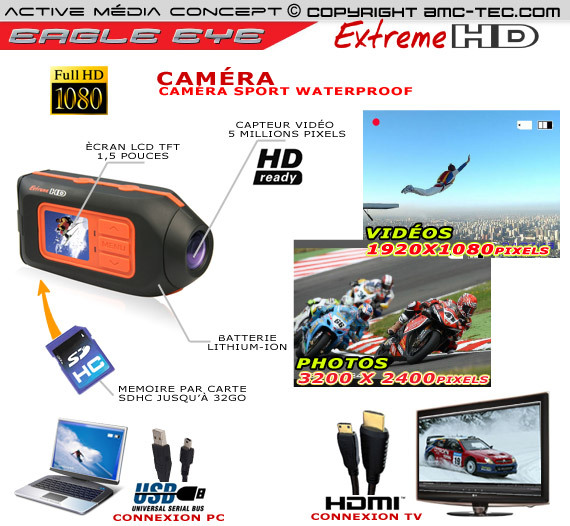 Active media concept to reference the extreme HD onboard camera because it is a wellspring of technology, it includes a digital recorder + camera + battery includes the possibility of having a variable memory card and SDHC up to 32GB and all that in a single box. 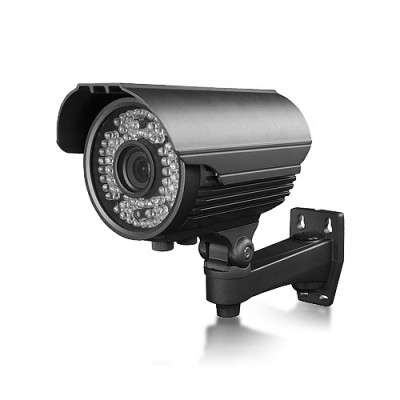 Our sports onboard camera is equipped with a CMOS 5 megapixel resolution, different quality videos can be achieved by a selection board camera is on our full HD 1920x1080p @ 30fps, HD 1080x720p @ 30fps, etc. .. All these settings you are changing the quality of video and autonomy of your memory card. 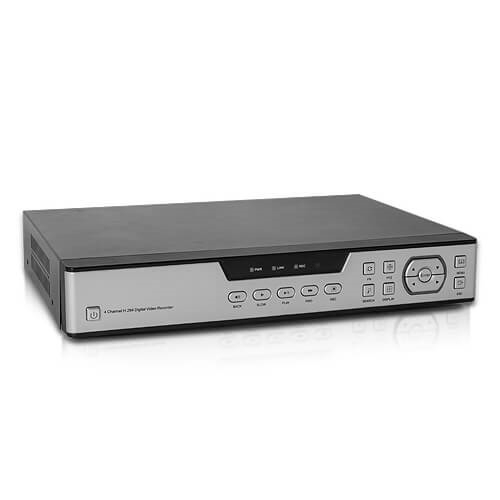 The ideal is that our board camera is great for HD image capture high definition 1080p. 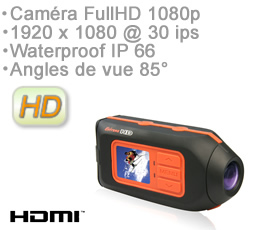 Our extreme sports camera, HD is waterproof to IP 66 standards means that the optical unit and the whole body of the HD camera is protected against the effects of dust and water pressure from any classification direction.la degrees of protection IP standards defined by the IEC (International Electrotechnical Commission), which classifies digital electronic products according to the level of protection it is. 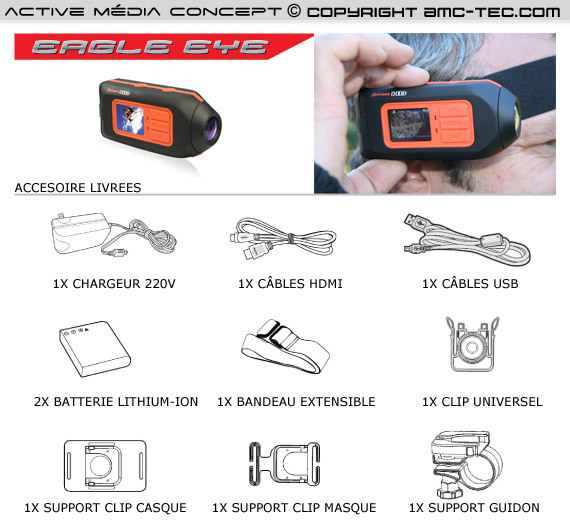 Onboard camera on our sport was built a miniature LCD 1.5 "bright he can see the video in real time on your bike for example at the end to adjust viewing angle perfect, but you can read the contents of its memory card on the field. On our extreme sports HD onboard camera is a camera mode is 8-megapixel resolution of 3200X 2400 pixels, or 5 million pixels at a resolution of 2592X 1944 pixels. Depending on the use of our HD camera sports (Skiing, Snow, Kite, Bike, Paragliding, auto racing, karting etc ...) you can position the HD camera as you want and adjust the angle or horizontal or vertical lens of the camera extreme HD to get the best viewing angle. 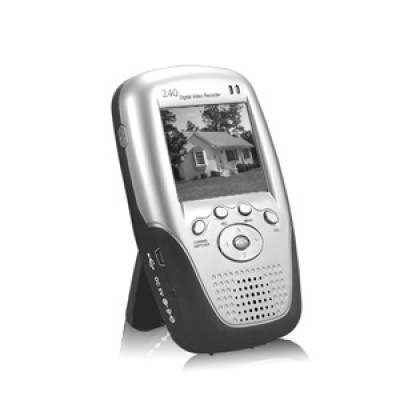 Our extreme sports HD camera comes with two removable lithium battery, rechargeable via the USB port on the camera by leaving it plugged into the USB port of a computer. - Its size 11.5 cm long, to 4 cm wide and almost 3 cm thick. - Its weight including battery is 133 grams. 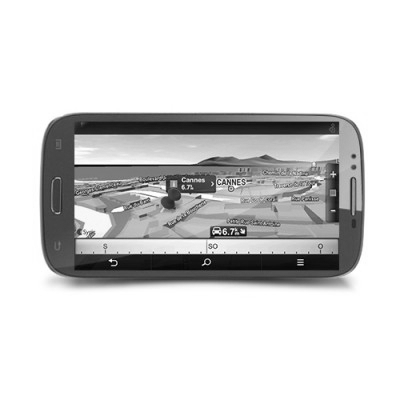 - Our sports onboard camera is equipped with an internal microphone and audio output in mono. - The videos are stamped, you have the option of selecting either the video or slide show to get you also have a thumbnail view of images. 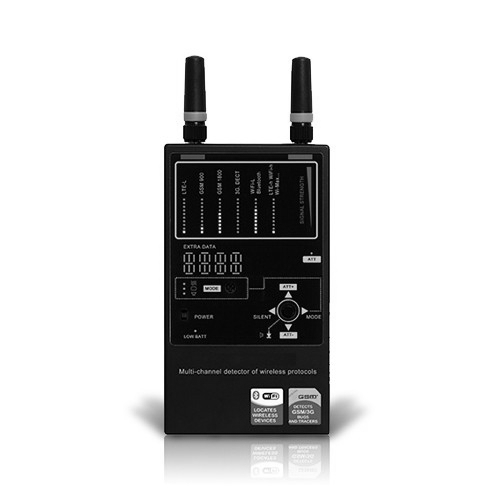 - A backup recording is done automatically when the battery is low.